If doors or windows have been damaged or destroyed in a fire, rain and wind may enter the building and cause further damage. Also, curious onlookers or vandals may attempt to enter a damaged building. To help prevent these problems, it may be necessary to "board-up" the property. The cover-over system is easy to install and probably most applicable on roofs. Large expanses of roof can be covered quickly with heavy-duty tarps. Fitted insert board-ups are more difficult to install but are more weather tight than the cover-over system. Bolt tension methods are relatively easy to install and have the advantage of being weather resistant and difficult for intruders to disengage. Placing carpet or carpet pad on the interior brace will prevent additional damage to wall surfaces. Mitigation services help prevent additional damages. Loss mitigation services include winterization to prevent freezing, controlling corrosion, and cleaning surfaces to prevent staining. As soot combines with atmospheric water vapor, it becomes acidic. Neutralization of acid smoke residue is a fundamental part of the initial stages of corrosion prevention. In most cases, alkaline solutions are used to help remove and neutralize the acid smoke residue. After removing the smoke residue from metallic and plastic laminate surfaces, apply an oil-based coating (Many restoration professionals use a common lubricant like WD-40). This treatment will slow down and/or inhibit corrosion and discoloration by airborne smoke particles that remain after the Project Manger completes the emergency service visit. This simple, but often overlooked, step can help to reduce overall replacement costs. Weather Radar showing the Bomb Cyclone over the Midwest Region. In early March 2019, we experienced a winter storm that is know as a "Bomb Cyclone", but what is a Bomb Cyclone? It is an intense and ferocious winter storm, and occurs when there is a rapid pressure drop, falling at least 24 millibars (which measure atmospheric pressure) over 24 hours, know as bombogenesis. 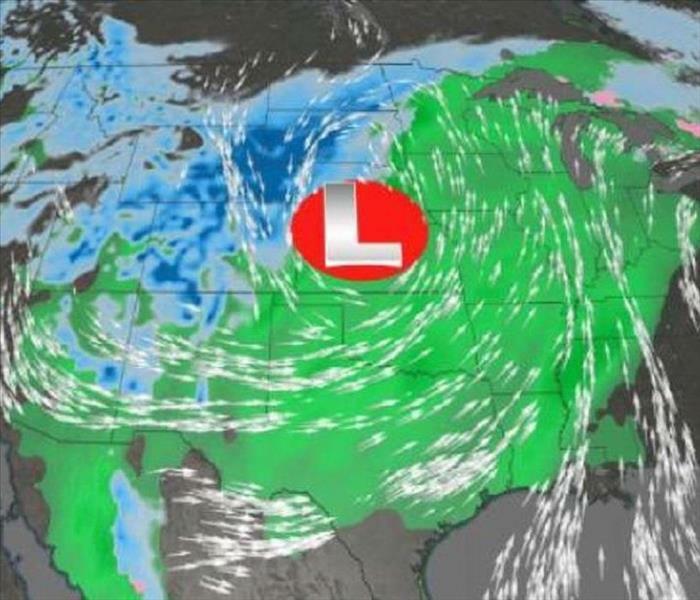 This type of winter storm is expected to bring hurricane-force wind gusts, possible blizzard conditions and a flood threat across the Midwest. The storm's heavy rainfall has caused major flooding and damaged many roads and bridges in Iowa, Nebraska, and Missouri. Numerous creeks and streams were out of their banks and caused widespread flooding. If your home or business is damaged due to flooding, call your trusted advisors at SERVPRO West Kirkwood/Sunset Hills today! 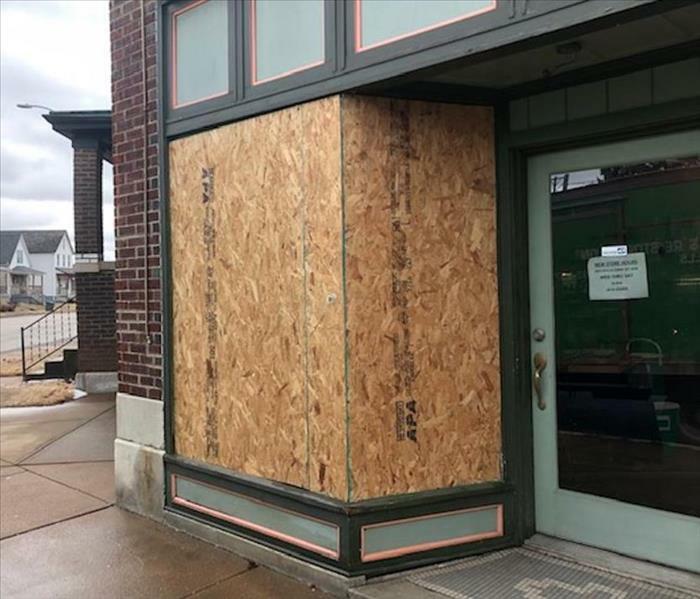 The St. Louis area has experienced two major floods over the past few years resulting in a ton of damage to homes and businesses in the area. SERVPRO of West Kirkwood/Sunset Hills is here to help with any damages that occur to your home or business. 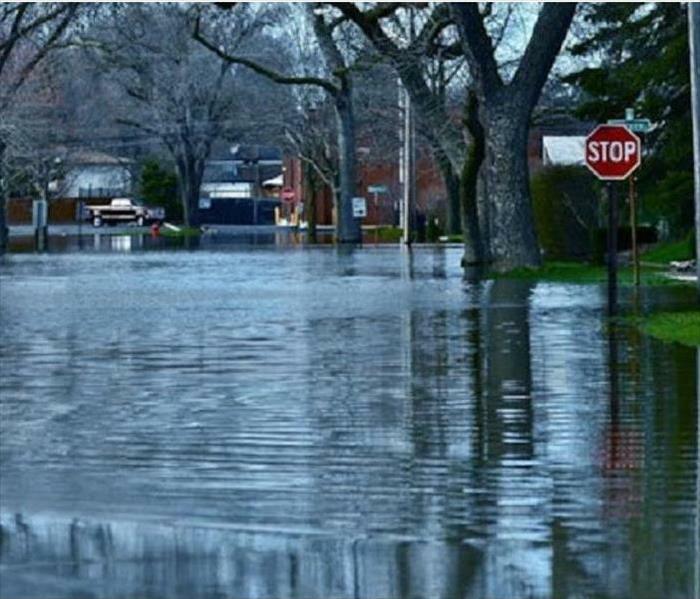 Flooding can affect your home or business in multiple different ways. Heavy rain can cause a number of different issues for home and business owners in the St Louis area. It can cause over land flooding, hydrostatic pressure, over charged sewer lines and a number of other issues. Keep up to date on how heavy rains and flooding can impact the Kirkwood and Sunset Hills areas. 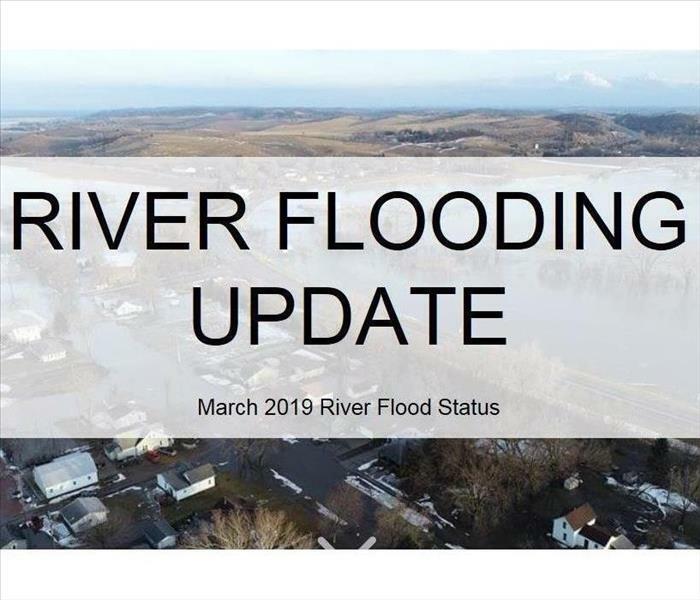 Check out the River Flooding Update Map to see what is going on in your area. If you are experiencing flood damage in your home or business, call your trusted advisors at SERVPRO of West Kirkwood/Sunset Hills! Removing smoke odor contamination is always the first step in effective, permanent odor control. Next to establishing safe working conditions, prevention or reduction of smoke odor penetration should always be among the first orders of business when arriving to a fire-damaged structure. Odors are likely to be pronounced when you first arrive. This is because odors are most apparent when humidity and temperature are elevated - typical condition immediately after a fire has been extinguished. Whenever possible, charred, unsalvageable materials should be removed at the outset of a restoration job to help eliminate odors and additional soiling. In most smoke odor situations, the best overall system for removal of intense smoke odors requires a combination of techniques and procedures. Call us today for additional tips on reducing smoke odor following a fire in your home or business! What is lurking in flood waters? Underneath the surface of flood waters can be an abundance of danger: both living and non-living. The Environmental Protection Agency requests that everyone limit their exposure to flood waters. The agency states that flood waters may have high levels of raw sewage from both humans and animals embedded in the waters. In addition to that, many plants, factories, and farms may be overrun with flood waters, and some of those can leak toxic materials into the water, such as an oil refinery or nuclear plant. These issues can affect water mains, well water, and lines that can bring contaminated water into dry homes that may not even be flooded. Unwanted animals may be lurking underneath the waters as well: crocodiles, snakes, fire ants, and even, if you're along a coastline, sharks. On top of that, mold and standing water can both lead to unwanted visitors inside your home. Mosquitoes and insects tend to live, breed, and thrive in standing water, and mold growth can spike in the event of moisture. Getting rid of standing water near your home, in gutters, old tires, plastic covers tarps, pools, and buckets can certainly help. While we can't totally alleviate the effects of flooding during severe weather, developing a flood plan for your family can help out. Create a barrier of protection for areas that can be inundated with floodwaters, by way of perhaps sandbags. Additionally, secure food and water for your family in the event that clean, drinking water is scarce. Officials urge storing in a cool place, at least 3 days of water for each individual person. Do not use or drink contaminated water for anything: brushing your teeth, washing dishes, making ice, or preparing food. Desiccant Dehumidifiers utilize chemical attraction instead of condensation to remove water from the air. Because they do not use condensation, they are not limited by low dew point temperatures, and when used properly, they produce the lowest vapor pressure of any dehumidifier. Portable desiccant dehumidifiers work best in cool and/or dry environments. The cooler and drier the air going into the desiccant, the drier the air will be coming out. 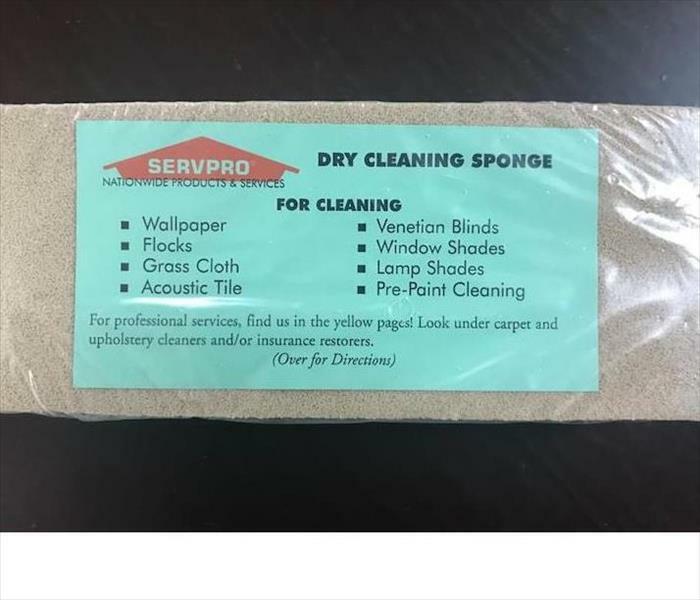 Desiccants are commonly used to dry dense materials (hardwood floors and plaster walls) due to the large vapor pressure differentials they can create between the surface and the air, Desiccants excel at large loss drying, because they can be made in virtually any size. Desiccants do not collect water in a pan for automatic pump-out. Instead, they produce damp reactivation air, which must be vented outside the structure using temporary ducting. This venting often results in a pressure differential in the drying environment. The dry "processed air" is ducted into the affected area. Desiccant dehumidifiers range in size and configuration dramatically. Desiccants used in restorative drying can be as small as a roll-on suitcase or as large as two semi tractor-trailers. Large desiccants are often self-contained dehumidification systems, utilizing onboard generators and running on propane or diesel fuel. When large catastrophic events occur, such as hurricanes or flooding, large desiccants can provide a means of dehumidification when little or no power is available. Drying Chamber created by containing the affected portion of the building. Inside the drying chamber is the best location for basic wet (salvageable) furnishing and contents. They will dry along with the structure. Drying chambers can be very effective for large losses. If only a portion of the building is affected, we can contain the affected area to help speed up the drying process. Drying chambers can be an effective procedure for containing the potential spread of contaminants. Isolate contaminated materials by erecting containment barriers. Containment is even more effective when negative air pressure in maintained in the contaminated area. Negative air pressure is produced by exhausting air from the area with an air filtration device (AFD) while using barriers to restrict incoming air. The preferred safety strategy is to establish engineering controls, which control the work environment so as to reduce employee exposure to the hazards of fire damage. 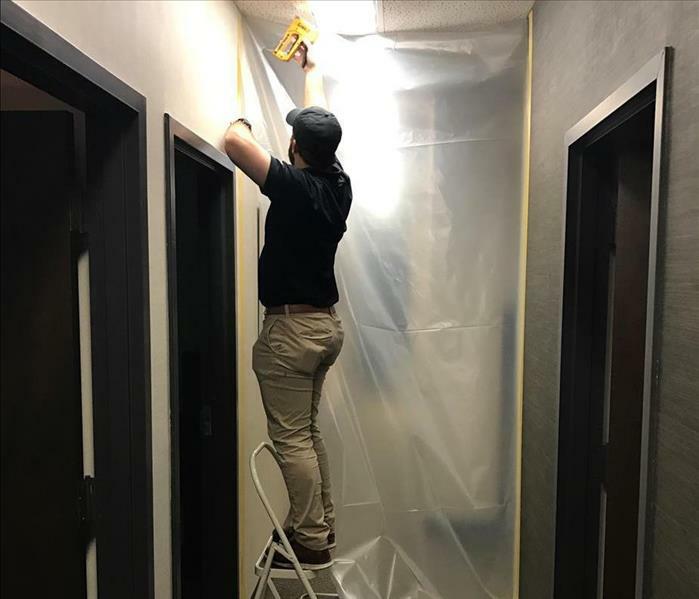 For example, when working in areas containing loose soot residue, it is highly recommended that Project Managers and Technicians use appropriate air quality controls, such as exhaust fans and HEPA air scrubbers. Workers should also be equipped with personal protective equipment (PPE) as a last line of defense after engineering controls have been utilized. The type of PPE you use is dependent on the exposures they will encounter, and the level of protection is based on risks identified in the initial hazard inspection and risk assessment. In addition to PPE are personal protective technologies and devices that provide a worker with early warning of a hazard or otherwise help keep the Project Manager safe from harm. Such technologies include sensors that detect toxic atmospheres and communication devices used for safe deployment of emergency workers. Using PPE requires hazard awareness and training on the part of the user. Our employees must be aware that the equipment does not eliminate the hazard; if the equipment fails, exposure will occur. To reduce the possibility of failure, equipment must be properly fitted and maintained in a clean and serviceable condition. Dry Sponge used to test surfaces for smoke damage. Soot and odor are evaluated as levels of contamination ranging from light to heavy. These levels are determined based on the experience of the Project Manager and his or her observations during testing. Testing provides positive proof and valid documentation that smoke contamination does in fact exist. Insurance companies need this documentation from our Project Managers in order to extend the scope of work necessary to properly clean up after a fire. Initially the Project Manger collects "swipe tests" of all the surfaces listed above. Cosmetic wedges, dry sponges or white facial tissues work well for sample collection. Occasionally the customer and/or adjuster may ask if a particular damaged item or surface can be restored. When this occurs we first test the item before making an appropriate decision. 4/2/2019 - What is lurking in flood waters?